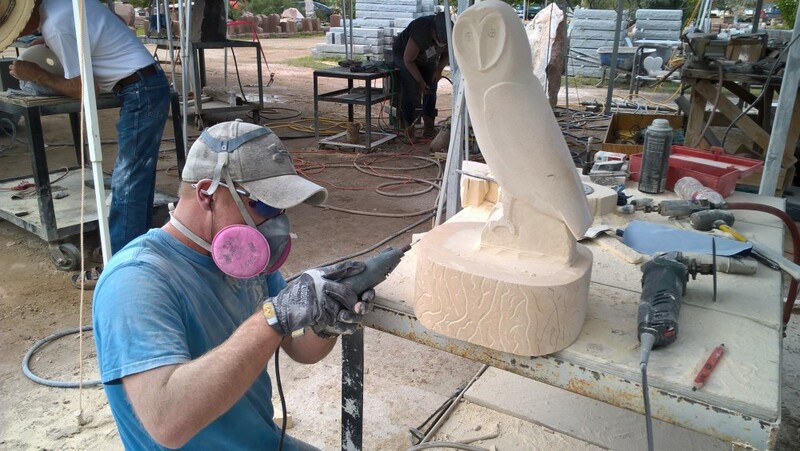 The Southwest Stone Carving Association is sponsoring a stone carving workshop September 21, 22, 23, at Sadler & Son Monument Works, 1026 E. Bender Blvd., in Hobbs. The workshop is open to all levels of stone sculptors from beginners to advanced. Each student will receive one cubic foot of stone. The class is limited to 25 and registration deadline is September 7. Instructors for this year’s workshop are Candyce Garrett, Taos, NM, Art Wells, Dallas, TX, and Shayna Grandbois, Santa Fe, NM. For detailed information about the workshop, what to expect, cost, and the registration form go to www.swstonecarving.com. Contact David Sadler, 575-390-3205.